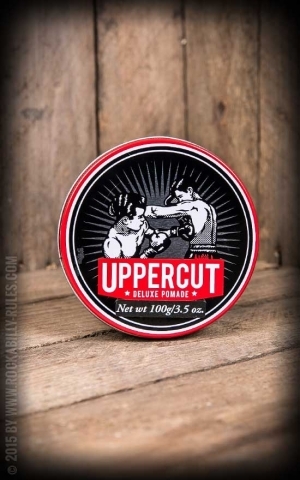 The name Uppercut and the boxes depicted on the pomade tubs of this Australian company go back to Willy Uppercut O’Shea. Willy toured the US with Jimmy Sharman’s Boxing Troupe during the Great Depression. En route he took his grandson along to the barbershops. No doubt, today he would be very proud of his offspring! 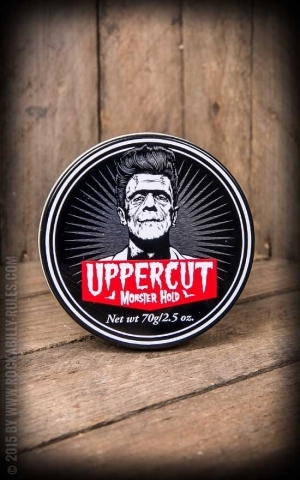 His grandson Luke Newman, together with his friend and business partner Steve Purcell, are huge enthusiasts of vintage and rockabilly hairstyles and are renowned worldwide for their fantastic styling products which are named after his granddad. 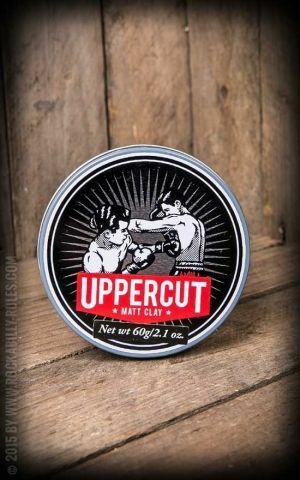 Uppercut Deluxe is a brilliant addition to the pomades, which have been around in the shops for a few decades. Just the packaging design alone turns these products into real classics, and the contents keep this promise. Rock solid hold for even the most unruly locks and the easy use of these products are reason enough to give these Australian newcomers a try. 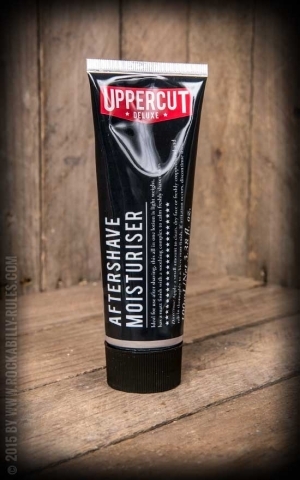 As is good form for passionate barbers, Newman and Purcell also offer a small range of shaving products ? designed especially for those men who take pride in their facial hair.